Le Monde Livre Classic works beautifully on text and titling settings. Designed as an extension of Le Monde Livre, this family distinguishes itself by its historical forms and by its numerous stylistic effects. Le Monde Livre Classic’s italics follow the models of the Renaissance and feature italic capital and lowercase swashes. In 2012, this family was fully rebuilt from scratch as in 1999 it wasn’t simple to add easy access to the functionnalities of fonts. For the new exclusive PRO version, the glyph set has been extended from the initial 250 glyphs to 1600 glyphs for the romans and 1750 glyphs for the italic. Each weight of the roman include more than 800 alternates, finals, initials and ligatures, easily activable with the help of OpenType features. 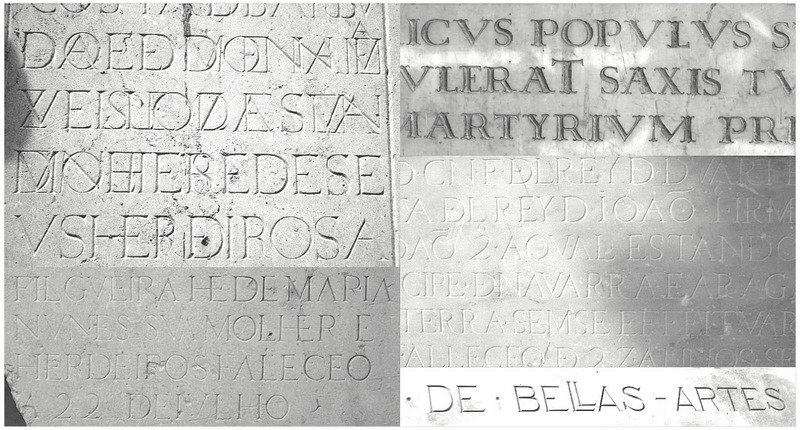 Multi-ligatured capital settings of Le Monde Livre Classic emulate Renaissance inscriptions, hand draws letters found in Italy, Spain and Portugal. Monumental displays as it happens in magazine pages will visually gain a lot from Le Monde Livre Classic fancy capital ligatures and alternate settings. The italic includes two sets of capitals: the default slighty flourished capitals refer to specific forms of Baskerville italic capitals, especially J, M, N. The second set is the swashed capitals which transform dramatically your texts. In addition to the fi, ffl, ft […] and ct, st, other set of ligatures are proposed from the historical ones like the as, es, us […] to fanciest combinations such as pe, cc, ee. OpenType features are organised gradually to help the users. 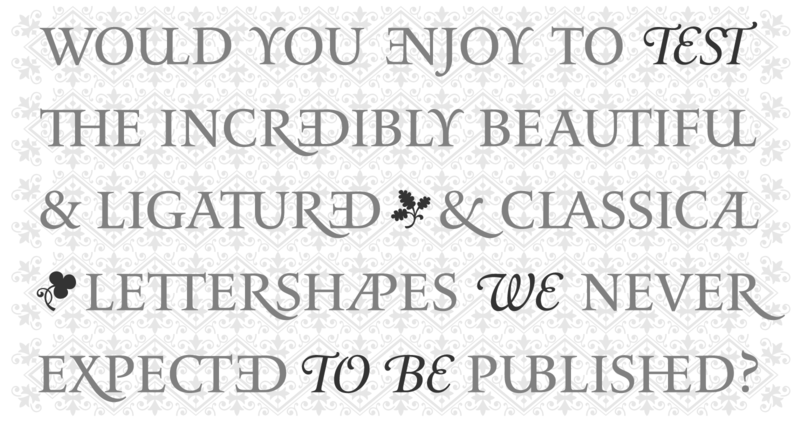 Ornaments, vignettes, borders are also present on every styles via the OpenType features. The small caps versions are included as the usual set of capitals and lowercases figures, superiors, fractions and so on. Le Monde Livre Classic works beautifully for book typography, magazine settings from text to display. This family brings more exuberance in your designs.